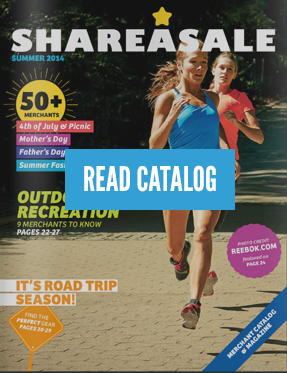 Get quick tips on Affiliate Marketing, Content Marketing and Blogging from ShareASale! The internet and the Affiliate Marketing industry is ever changing. With so much stay up-to-date on and new things to learn, it can difficult to decide on where to start. Our “Tip of the Day” series is a great source for little snippets of advice, best practices, and topics to dive into a little deeper. 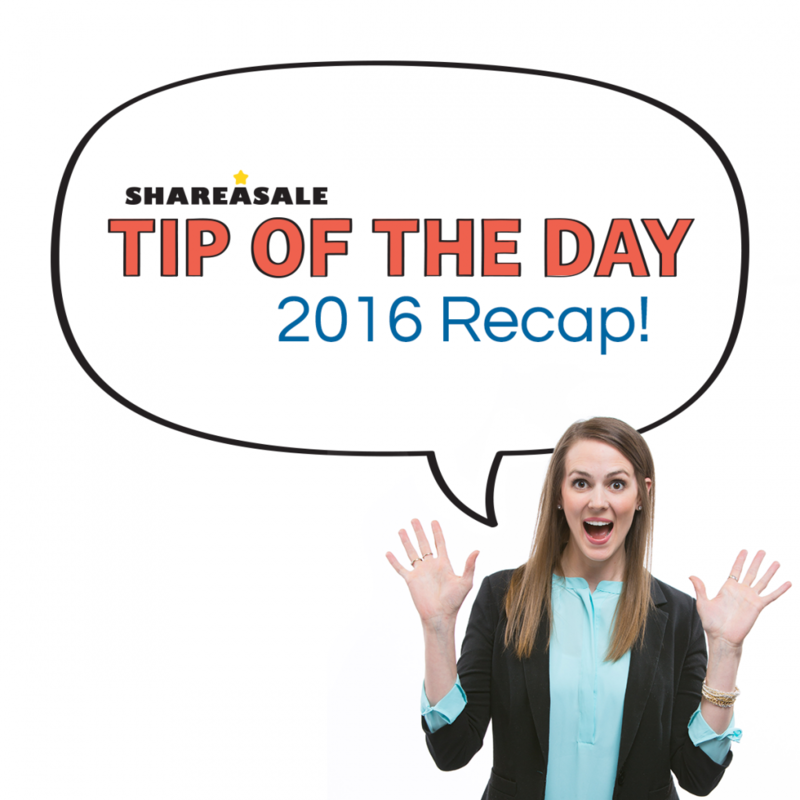 Please fill out the following, and you will immediately be able to check out or download our entire roundup of Tip of the Day posts from 2016. Would you like someone from ShareASale to reach out to you and help with ideas for your blog? Or to help you with the ShareASale interface?